Pinellas County’s reclaimed water is highly treated wastewater produced through an advanced wastewater treatment process. This process eliminates any harmful byproducts while retaining beneficial elements, such as nitrogen, for irrigating landscapes. How do I apply for reclaimed water service? Request an application. For information on availability, call (727) 464-4481, or e-mail Customer Service. What are the benefits of using reclaimed water? Creates an alternate water source for irrigation by reducing demand on potable water sources utilized for drinking water. Reduces the cost of landscape irrigation when it replaces potable water. 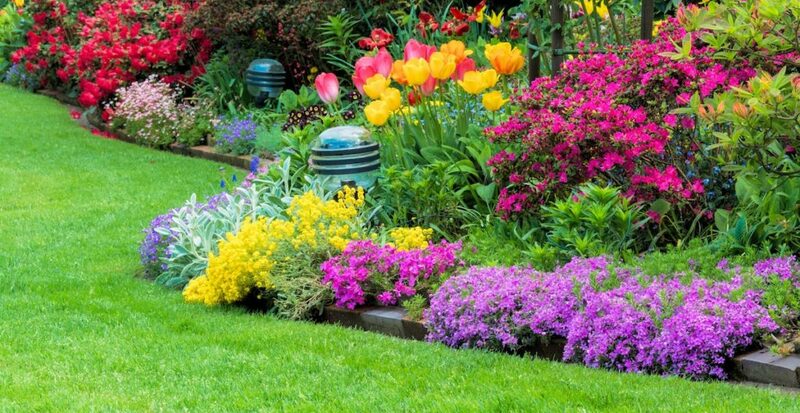 Beautifies our community by enhancing the appearance of landscaping. How is reclaimed water processed? Step 1 eliminates large solid materials. Step 2 uses microorganisms to break down smaller solids. Step 3 eliminates undesirable compounds and fine suspended particles. Step 4 uses chlorine to eliminate disease causing organisms. What is the quality of reclaimed water? View the current Reclaimed Water Consumer Confidence Report. Yes. 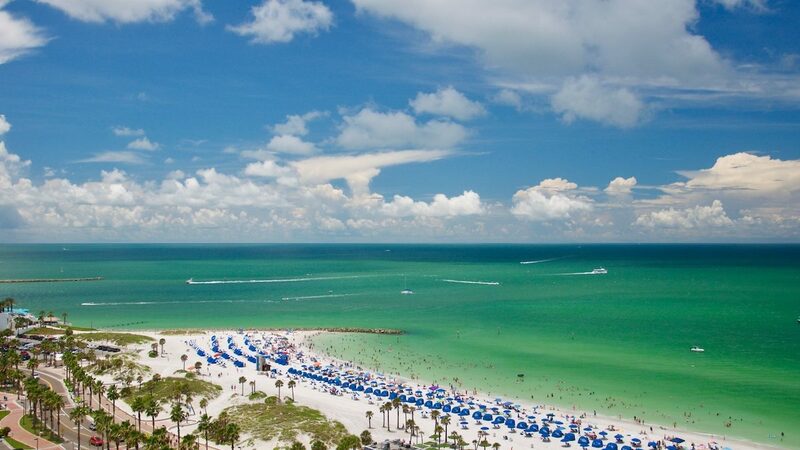 To ensure safety, the highest standards established by the Florida Department of Environmental Protection are followed. System controls utilized by Pinellas County Utilities are among the most stringent in the nation. Locally, Pinellas County Utilities, St. Petersburg, Largo, St. Pete Beach, South Pasadena, Pinellas Park, Clearwater, Dunedin, and Tarpon Springs safely operate reclaimed water systems. There is no documentation of any public health problems associated with reuse of properly treated and disinfected reclaimed water. As a precaution, it is recommended that immuno-compromised persons irrigate only when they will not be outside. Where can reclaimed water be used? Irrigating lawns and most landscaping. Washing of cars, boats, or heavy equipment. It is recommended that after the use of reclaimed water, vehicles are rinsed with potable water and towel dried to prevent spotting. Washing of roofs and buildings as long as the runoff doesn’t flow into surface water such as a pond or stream. Use in fountains and decorative pools (they must be clearly marked as containing reclaimed water). Bathing, cooking or toilet flushing in residential dwellings. Any interconnection with another water source. Recreational use involving body contact (i.e. swimming pools or outdoor showers). Irrigation of vegetables or other edible crops which are not peeled, cooked, or thermally processed before being consumed. Run off into or filling of swimming pools. What types of plants thrive on reclaimed water? What do I need to know about connecting to reclaimed water? The program is voluntary, and you can utilize your existing in-ground irrigation system. All properties in a designated “readiness to serve zone” are charged an availability fee. If you have a well, you must disconnect it from the irrigation system in order to take advantage of the program. Irrigation systems connected to a drinking water line must be disconnected. No cross connection can exist prior to the tie-in to the reclaimed water system. A cross connection inspection conducted by a Pinellas County Reclaimed Water Inspector is required at the time the actual tie-in to the reclaimed service is made. An automatic rain shutoff device is required by the state. A wye strainer is required at the time of inspection (North Pinellas County only). The wye strainer should be cleaned monthly to maintain adequate pressure and maximize sprinkler system efficiency. Are there restrictions on reclaimed water use? What areas are currently receiving reclaimed water? Do you have a sample form to request reclaimed water? Yes. Sample form to Request Reclaimed Water. At Sunrise Irrigation & Sprinklers, we know sprinkler installation and repair, landscape lighting and all-natural mosquito control and more. 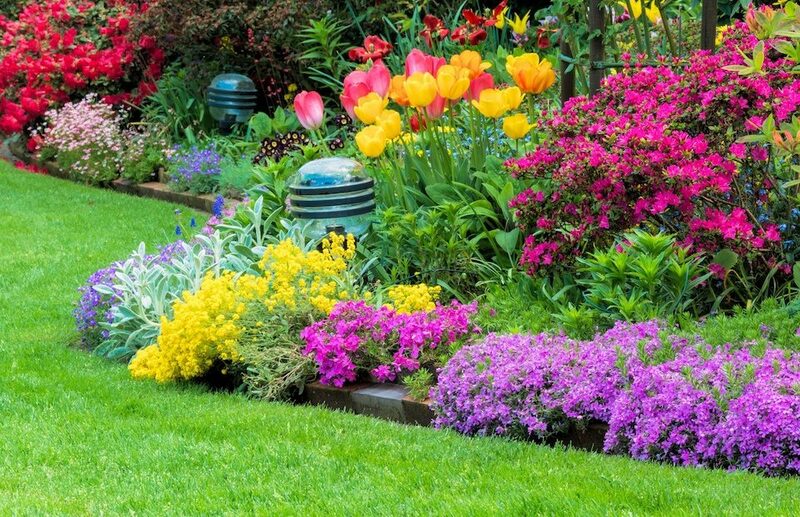 Our highly qualified, fully licensed and insured specialists have been beautifying residential and commercial landscapes in Palm Harbor and the Tampa Bay area for more than 20 years. As an established, family-owned irrigation management business, we believe that keeping Florida homes and businesses looking their best begins with a healthy lawn. Give us a call at 727-772-3819 or schedule an initial consultation to discuss how we can help your lawn become lusher, greener, and healthier. 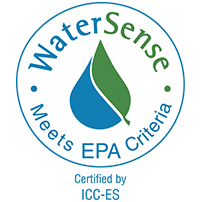 What is a WaterSense Irrigation Smart Controller? Why Drip Irrigation is Important for your Garden?